Dr. Yadalam currently serves as medical director for the Institute for Neuropsychiatry. LAKE CHARLES, LA, January 18, 2019 — Marquis Who's Who, the world's premier publisher of biographical profiles, is proud to present Kashinath Yadalam with the Albert Nelson Marquis Lifetime Achievement Award. An accomplished listee, Kashinath Yadalam celebrates many years' experience in his professional network, and has been noted for achievements, leadership qualities, and the credentials and successes he has accrued in his field. As in all Marquis Who's Who biographical volumes, individuals profiled are selected on the basis of current reference value. Factors such as position, noteworthy accomplishments, visibility, and prominence in a field are all taken into account during the selection process. 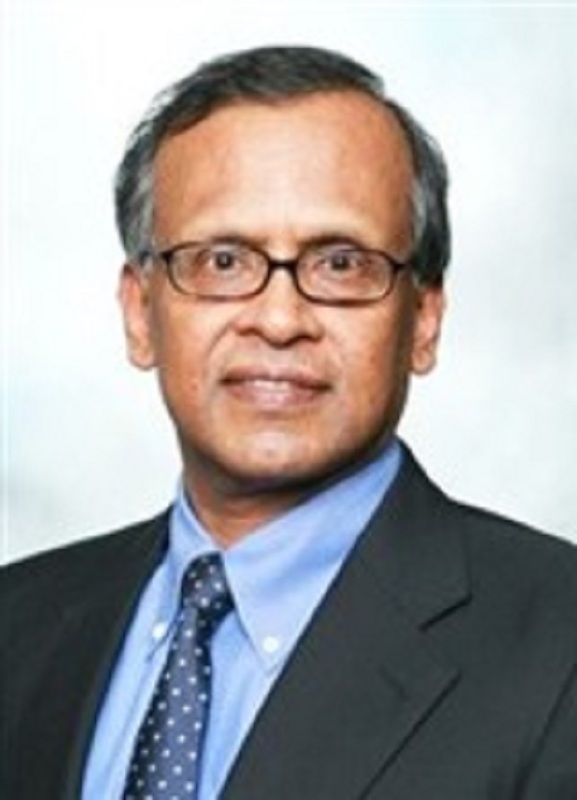 Supported by 35 years of practiced industry experience, Dr. Yadalam currently serves as medical director for the Institute for Neuropsychiatry in Lake Charles, LA, with which he has been associated since 1996. At the start of his career, he completed a residency in psychiatry at the University of Nebraska before becoming a fellow in psychopharmacology at the Medical College of Pennsylvania. Over the years, he has found success through myriad positions with the Medical College of Pennsylvania, Lake Charles Clinical Trials, and the Schizophrenia Diagnostic and Consultation Center. Likewise, Dr. Yadalam has served as principal investigator for more than 300 trials in schizophrenia, bipolar disorder, major depression, Alzheimer's disease and autism since 1990. A diplomate of the American Board of Psychiatry and Neurology, Dr. Yadalam earned a Doctor of Medicine from Kasturba Medical College in India. Due to the ever-changing nature of the medical field, he is affiliated with the American Psychiatric Association and the American College of Clinical Pharmacology. Moreover, he collaborated with his colleagues at the National Alliance on Mental Illness to build a shelter for homeless people suffering from mental illnesses. With a plethora of knowledge at his disposal, Dr. Yadalam authored “Drug Induced Dysfunction in Psychiatry” in 1992, along with a number of scholars. For his professional excellence, Dr. Yadalam was presented with a Young Investigator Award from the International Congress of Schizophrenia Research and a Young Scientist Award from the Winter Workshop on Schizophrenia in Badgastein, Austria. Additionally, he has been featured in multiple editions of Who's Who Among Human Services Professionals, Who's Who in America, Who's Who in Medicine and Healthcare and Who's Who in Science and Engineering. Looking toward the future, Dr. Yadalam intends to experience the continued growth and success of his career. In recognition of outstanding contributions to his profession and the Marquis Who's Who community, Kashinath Yadalam has been featured on the Albert Nelson Marquis Lifetime Achievement website. Please visit www.ltachievers.com for more information about this honor.